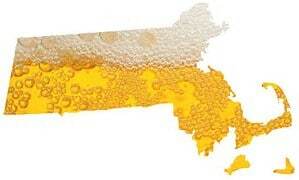 More Massachusetts Beer On Tap This Summer Than You Can Possibly Drink! Massachusetts is bursting at the seams with craft beer these days, and as summer approaches things are really ramping up. Hopefully you’ve saved up some vacation days for a few road trips because there isn’t a region in the state that won’t have a new brewery, taproom, or patio to visit. And with the recent change in the growler law, its more convenient than ever to take home some of your favorite suds. 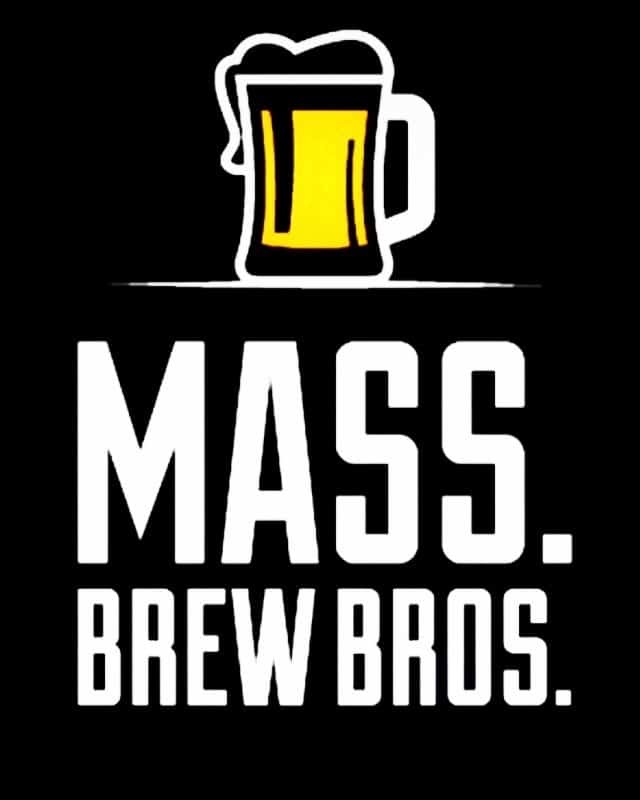 Here’s a comprehensive breakdown of all that’s new with the Bay State’s 100-plus breweries. 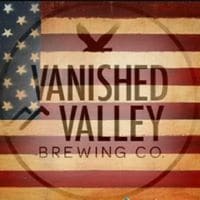 Vanished Valley, a small production brewery in Ludlow, sold out of its popular Pomona IPA on day one of on-site sales. More are on the way – lots more! We conservatively estimate that another 20 breweries could be open by year’s end, and nearly all of them will have full taprooms so you can hang out and enjoy a few pints. Several are targeting early to mid summer openings, including Widowmaker Brewing in Braintree (formerly one of our favorite home brewers), Barnstable Brewing in Hyannis, True North Ales in Ipswich, and a second Slumbrew brewpub in Somerville. Eight others are planning to welcome visitors to their new breweries within the next two months. 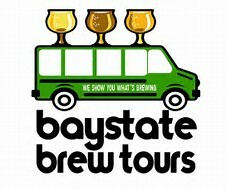 Contract brewer Down The Road and its 4,000-square foot facility in Everett will feature 16 tap lines, River Styx in Fitchburg, who already has their license and will be pouring at the Nashua River Brewer’s Festival on June 24, and Percival Beer Company, whose Norwood space will feature a beer court serving brews from up-and-coming non-commercial brewers (more on that in a future blog post). Two other licensed brewers chomping at the bit are Two Weeks Notice in Westfield, who you can get a sneak preview of during Western Mass. Beer Week (June 10-17), and their neighbor, Tin Bridge Brewing, who recently installed a 5-barrel system and has started brewing. Amesbury also has a pair of new breweries that expect to serve their first brews shortly after Independence Day. Barewolf Brewing will serve full pours in its taproom and sell cans to go, while nearby Brewery Silvaticus will feature an outdoor beer garden on the Powwow River. Finally, according to one of our moles Floodwater Brewing in Shelburne Falls looks to be close to opening. It’s been hard to get information on their progress due to their lack of social media. The Plymouth Area Tour makes it easy to see what’s brewing in the state’s newest craft beer destination. Look for as many a six more breweries to debut before the dog days of summer subside, including the highly anticipated expansion of Tree House Brewing. The new 45,000-square foot facility will feature a 50-barrel brewhouse as well as retail space for takeaway beer and a taproom serving full pours. Built on 70 serene acres in Charlton, it will feature a large outdoor pavilion and ample space for events and festivals. Plymouth is feeling pretty festive these days too. America’s hometown is approaching its 400th birthday and two new downtown breweries figure to be a big part of the celebration. Plymouth Beer Company, whose head brewer was a finalist in the recent Barrel House Z home-brew competition, is partnering with Dirty Water Distillery and will open a brewery next door. Both will have taprooms. Just up the street, Second Wind Brewing will also launch a brewery and taproom. Along with Mayflower Brewing, who recently built a new taproom, and Independent Fermentations, who now has a beer garden, Plymouth is quickly becoming a craft beer destination. Three more aim to join the party before pumpkin beers make their first appearance. Cape Cod contract brewer Naukabout plans to debut its new brewery and taproom in Mashpee, seaside microbrewery Untold Brewing in Scituate will welcome visitors to its taproom in a renovated 1850’s school house, and multi-faceted brewery Hopster’s (brewpub, taproom, DIY brewing) will open a second location in Boston’s Fort Point neighborhood. A handful of other hopefuls expect to be slinging beer come leaf peeping season, including popular contract brewer Backlash, whose production facility and taproom will be in the Roxbury section of Boston. Two other contract brands making the shift to brick and mortar are Mighty Squirrel and White Lion. The former is targeting greater Boston and the latter has its sights set on downtown Springfield. A pair of successful home brewers are also likely to make the transition to commercial brewing before winter. Armory’s Tomb is currently building out a modest brewery and taproom in their home town of Maynard, and Drunken Rabbit Brewing recently announced on its Facebook page that it will open a brewery in South Hadley by year’s end. And then there’s Lord Hobo, whose plans to construct a beer hall in Woburn and open a second brewery in Boston appear to be in a holding pattern. Knowing them, things could happen pretty fast once they get moving again. We also know half a dozen more breweries that could be open as soon as the first quarter of next year: Democracy Brewing in Boston, Greater Good Imperials in Worcester, Berkley Beer in Taunton, Anawan Brewing in Rehoboth, Crue Brew in Raynham and Spacelab Beer in Beverly. Thirsty enough yet? Good, because in addition to all the newbie beer makers, several of your favorite existing breweries will graduate from tasting rooms to taprooms this summer – that means they’ll be serving up full pours. Two have already started: 10th District got the go-ahead back in April, and Trillium debuted its beer garden on the Greenway just last week. Look for Castle Island to start pouring from their 16 new tap lines this month, and Wachusett will celebrate the grand opening of their new brew yard with a festival on the 17th. By July or August, Merrimack Ales and Lefty’s Brewing could be quenching the palates of thirsty patrons with pints of their tasty brews, and RiverWalk may have completed the move to its larger brewery and introduced visitors to its new tasting room and outdoor biergarten. New hangout for summer in the city: Trillium’s new beer garden has food trucks, wine from Westport Rivers Winery, and is dog friendly. More opportunities for patio beers await you this summer as well (another upcoming blog post we’re working on). Black Hat Brew Works recently completed an expansion that includes an outdoor patio, Cold Harbor Brewing will soon have an outdoor beer barn, and Aeronaut’s Wednesday night musical beer garden in Allston returns next week. Brewmaster’s Brewing Services, who took over Opa Opa’s Williamsburg production facility last year, will also have a weekly beer garden. Their’s will be on Thursday nights when they pour pints and sell of cans of whatever’s been packaged that week. Two others, Harpoon and Idle Hands, are also hoping to open patios for the summer but are still working out the details. Lest anyone think it’s only the newbies and nanos having all the fun this summer. The growth of mid-sized and larger brewers is pretty impressive too. In fact, the Brewer’s Association recently announced that Jack’s Abby was one of the fastest growing brewers in the nation. Cape Cod Beer and Wormtown are also ramping up production, and Newburyport Brewing, Devil’s Purse, and Farmer Willies all recently signed on with Isle Brewer’s Guild in Pawtucket and will further their distribution reach. Others on the move include New City Brewery, who just brewed its first batch on their new 10-barrel system, Notch, who added 40 more seats to its taproom and has more fermentation tanks on the way, and Lamp Lighter, whose overflowing taproom is getting an addition later this year. And there’s more. Bone Up recently added outdoor seating and is eager to start an expansion, Bog Iron is inching closer to securing a location for a bigger brewery, and Vitamin Sea Brewing is in negotiations for a brewery space in Hull. Even Sam Adams and Clown Shoes are rumored to be eyeing taprooms in the not too distant future. So there you have it: 30-plus new breweries, 8 existing breweries adding taprooms, nearly a dozen more new patios on the way, and practically everyone else expanding in one way or another. It’s going to be one crazy, beer-filled summer. Stay thirsty friends, and cheers. * Though 13 breweries have opened so far in 2017, 2 of them, Battle Road & Craft Roots, aren’t actually new brands. The same will be true of 12 other existing commercial beer makers planning to open new breweries this year. You guys do a great job keeping things updated!!! Keep up the good work!!! Thanks Kevin, and best of luck with your plans. Looking forward to a visit when you’re pouring beers.